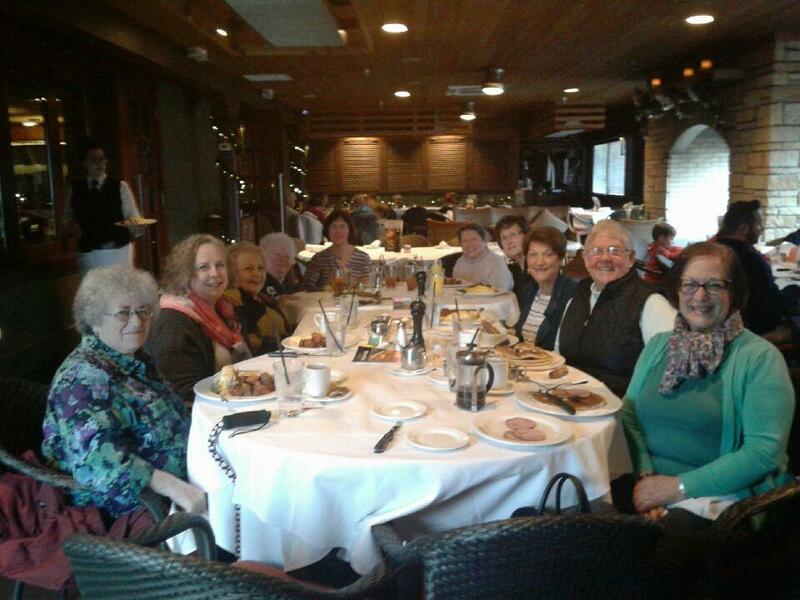 Members of the Singles Club enjoy dinner at the Stanford Grill. Bet Aviv is fortunate to have a vibrant and interesting group of single members. We get together in small and large gatherings to go to dinner, the movies, the theater and meet twice a year in member homes for cook outs and pot lucks. There are no dues, no participation obligations, just a desire to form new friendships and solidify existing ones. You must be a member of Bet Aviv and be an individual on your own. If you would like to be on the email list, please contact Lynne Warshaw.